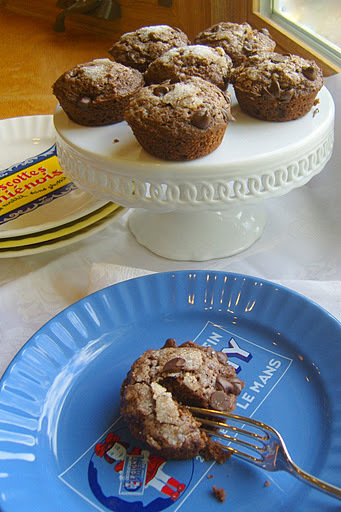 A commenter noticed that I never posted a recipe for these muffins that I posted about way back when I started this blog (not so long ago, really). When I started, I wasn’t sure I was going to include a recipe in every post. But let’s face it, that’s what I want when I see something that looks good–gimme the recipe so I can try it for myself! So, without further ado, I’m sending you back to the original post, now new and improved, recipe included. Click on the link below!